Looks like Russia will take Jurassic World into reality as they just took a similar theme of Jurassic World to the next level. It could excite some fans but it can also bring fear to anyone who dislikes the idea of Jurassic World coming to life. Russian scientists are currently aggressive in pursuing the cloning of pre-historic animals. 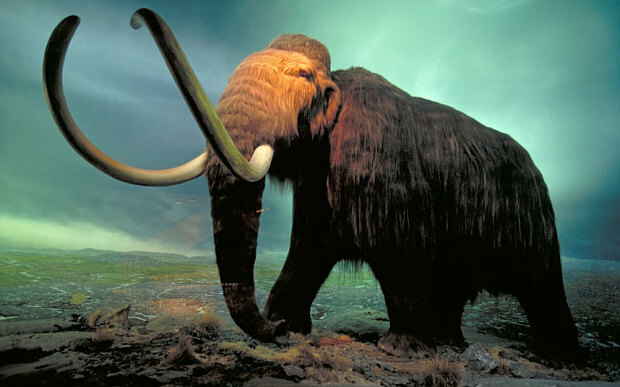 Reportedly included in the line-up of prehistoric clones is a woolly mammoth. The animals that were frozen in the Siberian permafrost gives them a competitive edge over other nations that are also working on cloning projects. These samples may result in excellent undamaged DNA samples which can be the first step in resurrecting the ancient species from the pre-historic era. 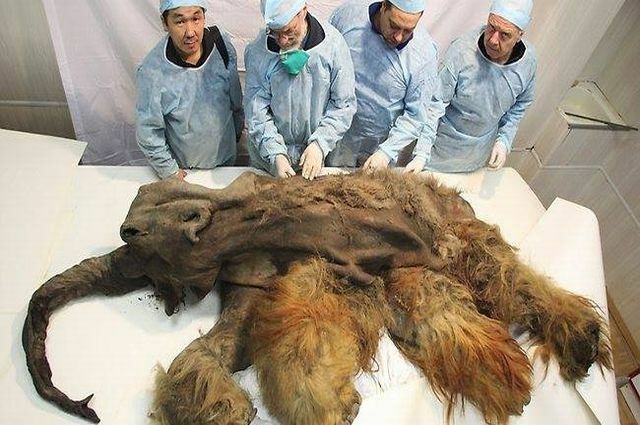 The Mammoth Museum of the Institute of Applied Ecology at the North-Eastern Federal University in Yakutsk started the search for a broad library of samples that are reportedly found in a nearly perfectly preserved in the extremely cold conditions of the Arctic region. They are hoping that they can extract live DNA by carefully scanning through more than 2,000 rare exhibits that are contained in the laboratory. Most especially now since they are equipped for the preservation of tissue samples in freezers of -87 degrees Celsius. The laboratory at the museum will be used to analyze the newly found samples. The researchers' ultimate goal is to create a pool of real-life “Jurassic Park” creatures. Meaning to say, it will be full of extinct animals living in a specially designed nature reserve located on the Kolyma River in Yakutia which they also aim to recreate the pre-ice age environmental conditions. Aside from mammoths, scientists will also focus their time and efforts in searching for the right DNA of a woolly rhinoceros. Russian experts are working hard in hopes of having the live DNA in its samples. However, the vast majority of all ancient animals’ soft tissues ever discovered had been found in Siberia. They are aiming that the DNA would be crisscrossed with an Asian or Indian elephant to give birth to its historic predecessor. The Russian researchers are said to be working closely with a Korean biotech firm Sooam and the Beijing Genomics Institute in China, to fully revolutionize their experience to ensure the success of the "Jurassic Park" project. Written by Adjie Perez, Lucis Philippines contributor.